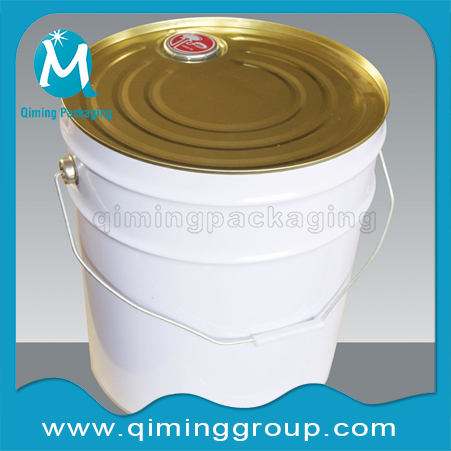 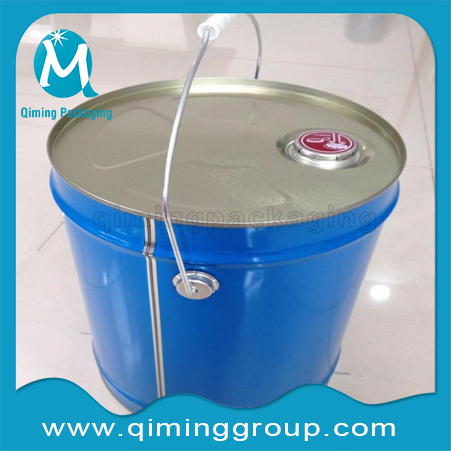 Round &Square Tight Head Bucket Specially For Adhesives/Solvents/Paint .Click for other metal buckets pails ,click for plastic buckets pails. 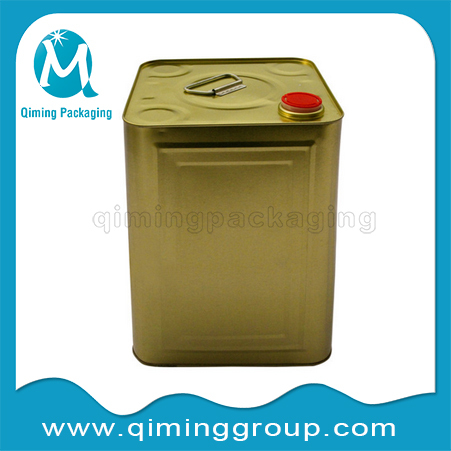 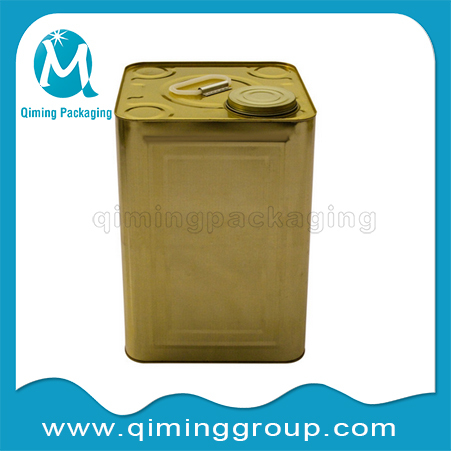 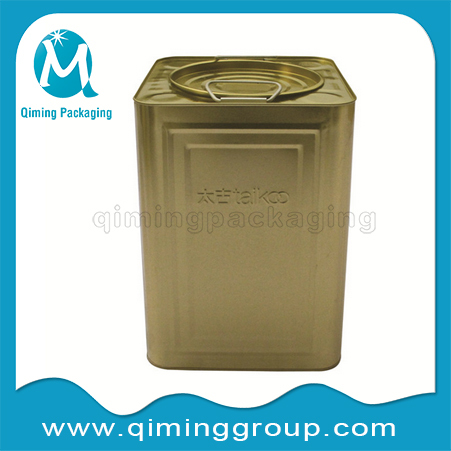 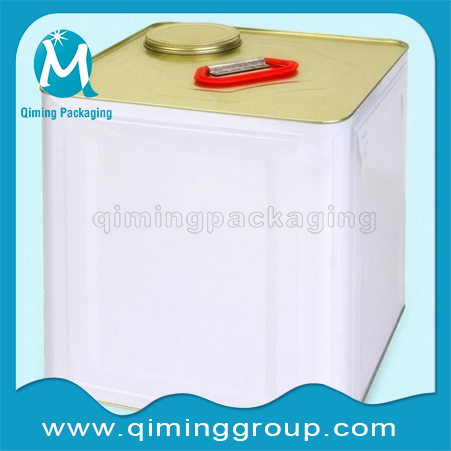 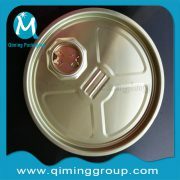 For tight head bucket pail , matched top lids and matched bottom lids also available in Qiming Packaging . 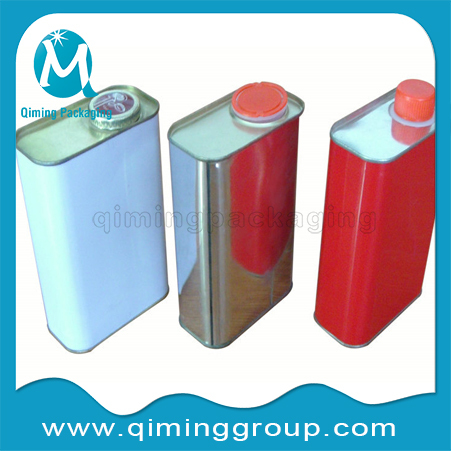 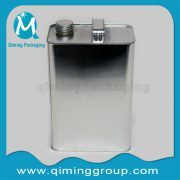 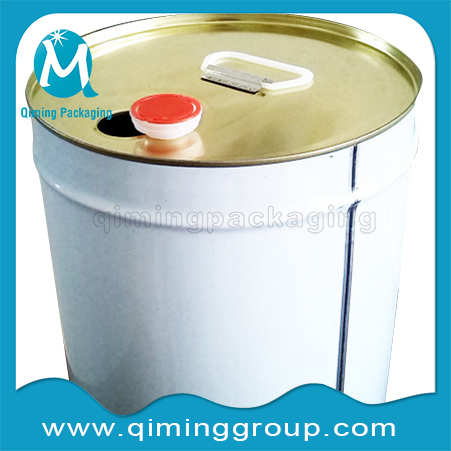 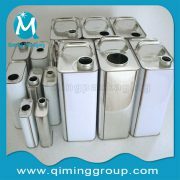 Application: chemical can for adhesives, solvents, paint, ect. 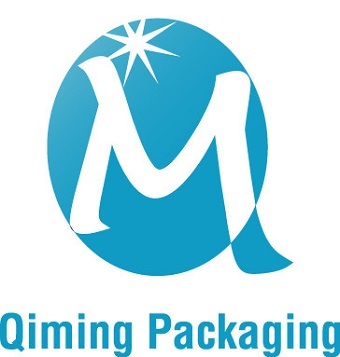 Package: carton, paper bag, plastic bag, fumigation -free wooden pallet oras per your request. 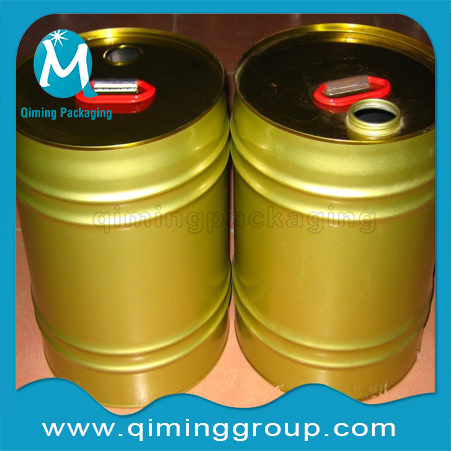 Printing: CMYK Off-set Printing as usual,your other printing methods available. 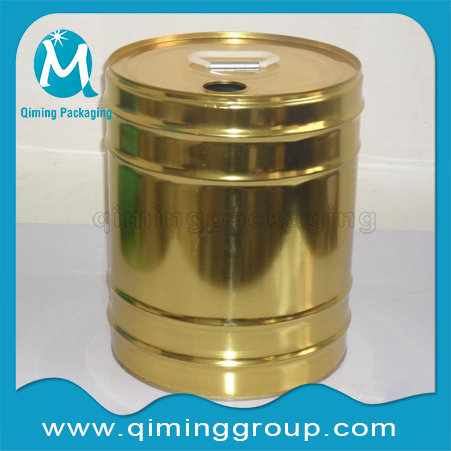 Your own lOGO can be printed ,if the quantity is more than 100000 stes . 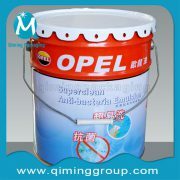 No Logo also accepted. 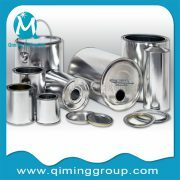 we would never disclose your any information to the third parties . 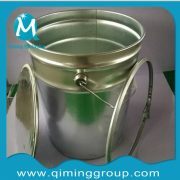 Matched bucket pail lids and closures also sold seperately .